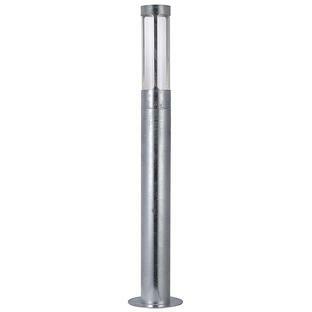 Slim, simple galvanised pillar lights. 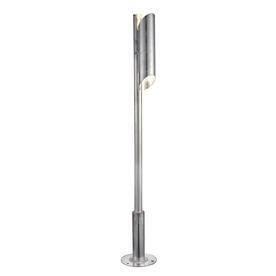 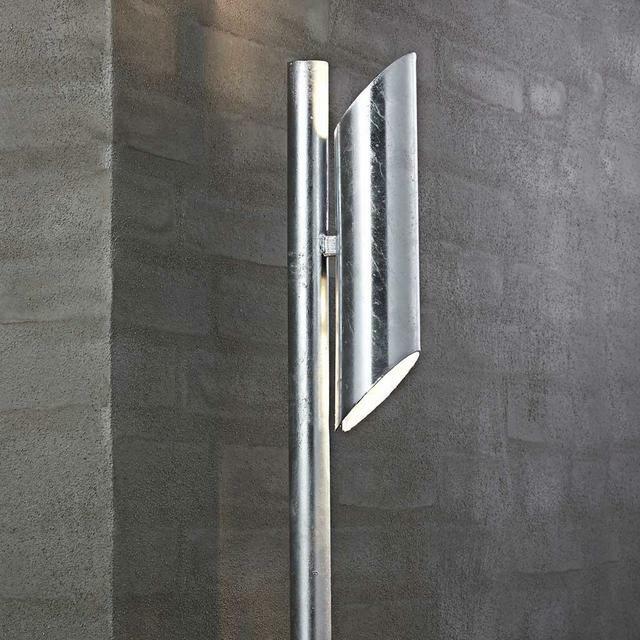 Beautiful and stunningly simple the Pin pillar lights make a striking statement. 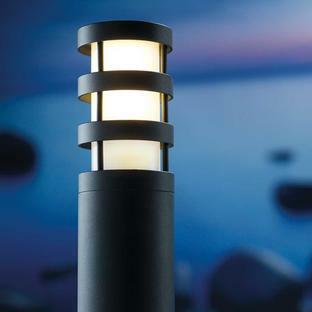 The Pin pillar lights have a 15 year anti-corrosion guarantee.